How using Qualsys's software for document and audit management helps Diageo create safe, trusted beverages for over 180 countries. Diageo is a global alcoholic drinks manufacturer, the world’s second largest distiller and owner of brands like Guinness, Smirnoff, Baileys and Johnnie Walker. The company employs over 30,000 employees across 200 sites, with operations in more than 30 countries. In 2004, Diageo began a project to rationalise their quality management systems. Their commitment to quality meant that all offices and manufacturing locations operated quality management systems designed to support compliance with standards such as ISO 9001, as well as a variety of other local standards and regulations. Diageo adopted Qualsys’s EQMS system to introduce a single, standardised web-based tool set that all Diageo sites and businesses could use. This would facilitate the integration and sharing of information across sites, ensuring a more consistent approach and reducing variation across one of the world’s largest corporations. 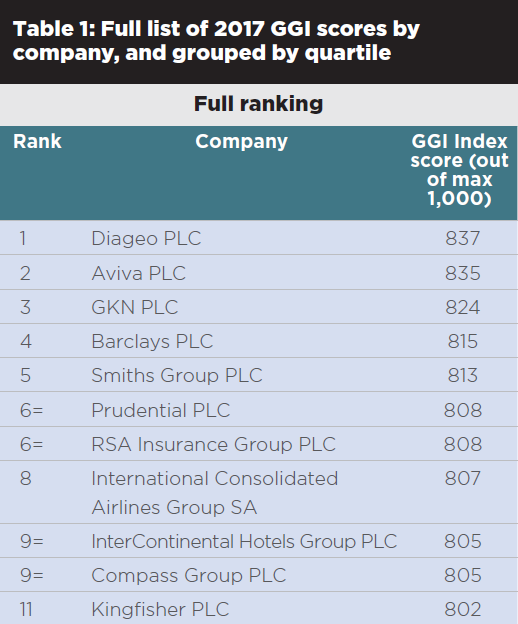 As testament to the success of their partnership with Qualsys, in October 2017 Diageo saw off all competition to be crowned the winner of the Institute of Directors’s (IoD) and Chartered Quality Institute’s (CQI) annual Good Governance Report. 47 good governance indicators, including audit and risk planning and management, were assessed and fed into a final GGI Index score. Diageo emerged the winner with a score of 837 out of 1000. 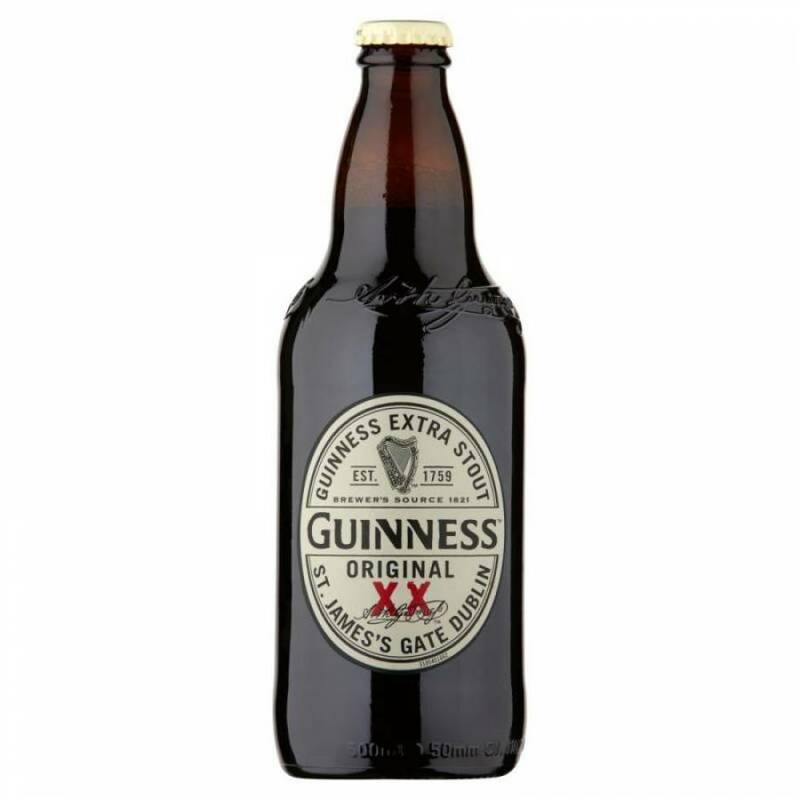 Behind every pint of Guinness, shot of Smirnoff or glass of Johnnie Walker is the international quality management system of Diageo, the world's second largest distiller. Over a decade ago, Diageo, the multinational alcoholic beverages company behind brands such as Smirnoff, Baileys and Johnnie Walker, recognised an opportunity to consolidate all compliance documents and audits into one user-friendly management system.